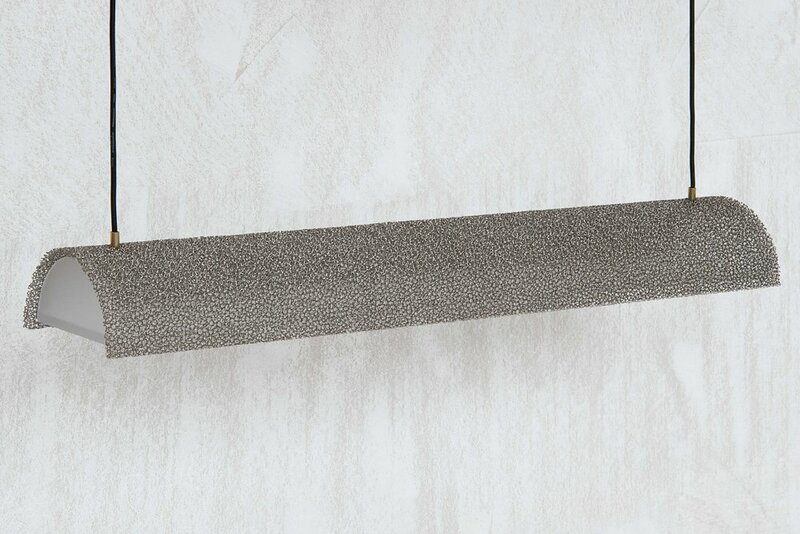 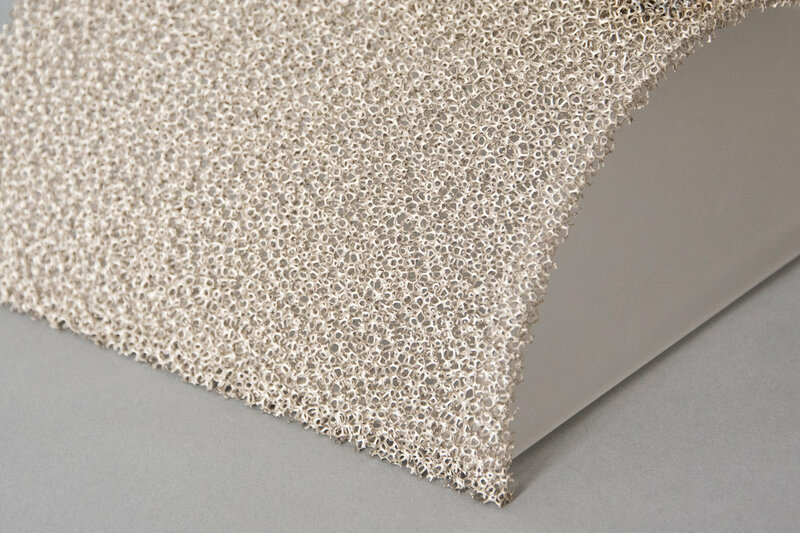 Metal foams are excellent heat exchangers. 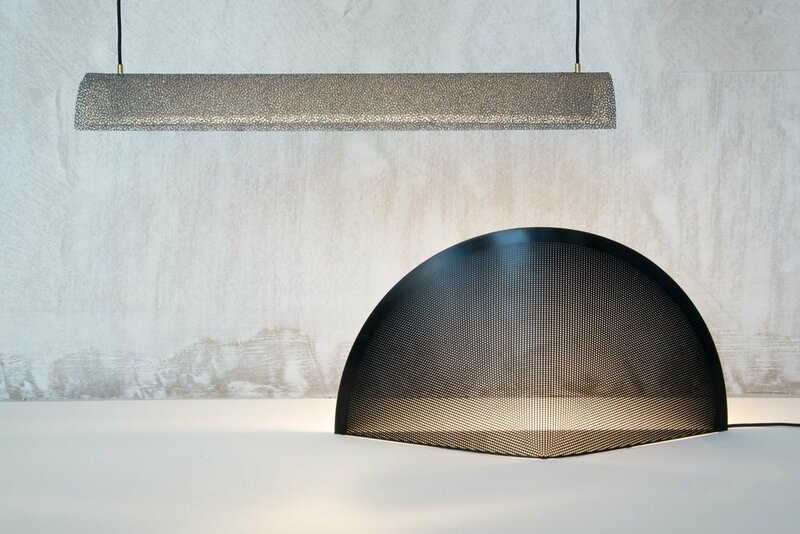 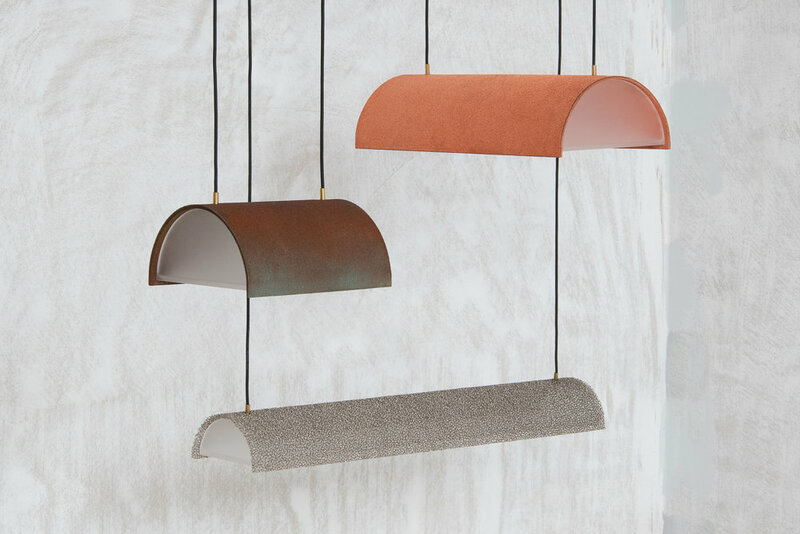 These airy pendant lamps make optimal use of this property. 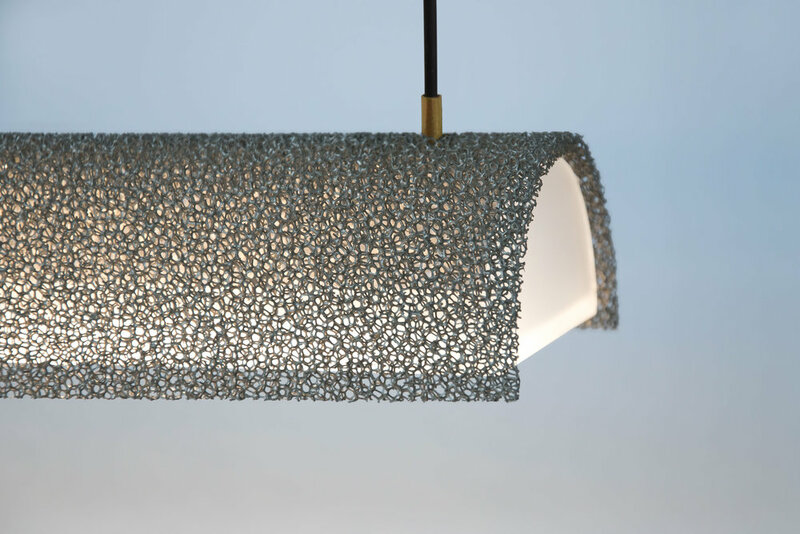 The foam functions both as a passive cooling element for the powerful LED’s as well as a lampshade. 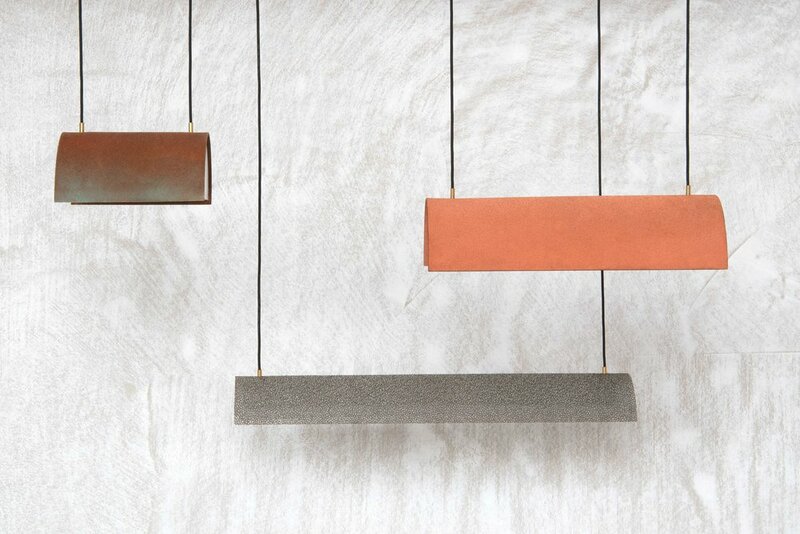 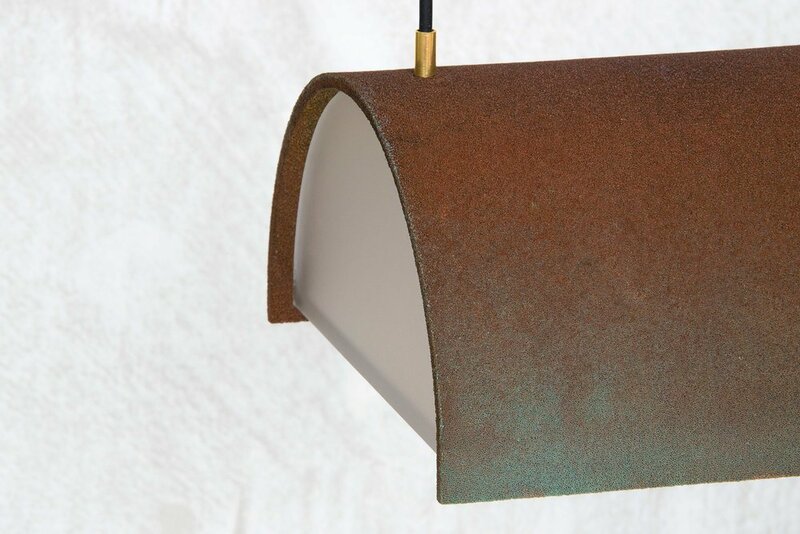 Available in nickel, copper and patinated copper foams.